A wonderful file for precision joinery, the IW-150CPF (150mm, chemically polished, fine cut or F-cut) cuts effortlessly and reaches into all sorts of small inaccessible places. The teeth of this file are chemically etched to produce accurate, consistent sharpness and an almost molecularly even tooth height. Designed specifically for wood, they cut fast with almost no pressure, don’t clog, and leave an exceptionally fine surface. Japanese carving files are designed to work with the grain. 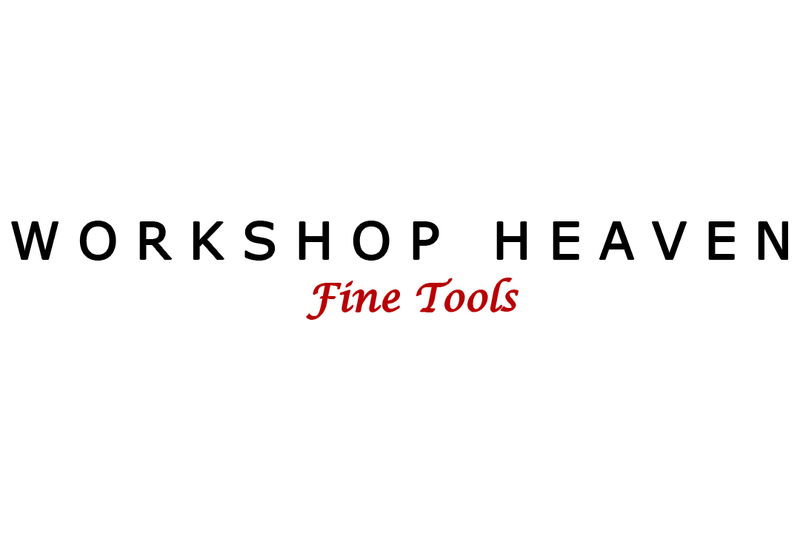 The tool will work efficiently under its own weight, reducing the pressure as you approach the finished shape will help to yield the smoothest possible finish.